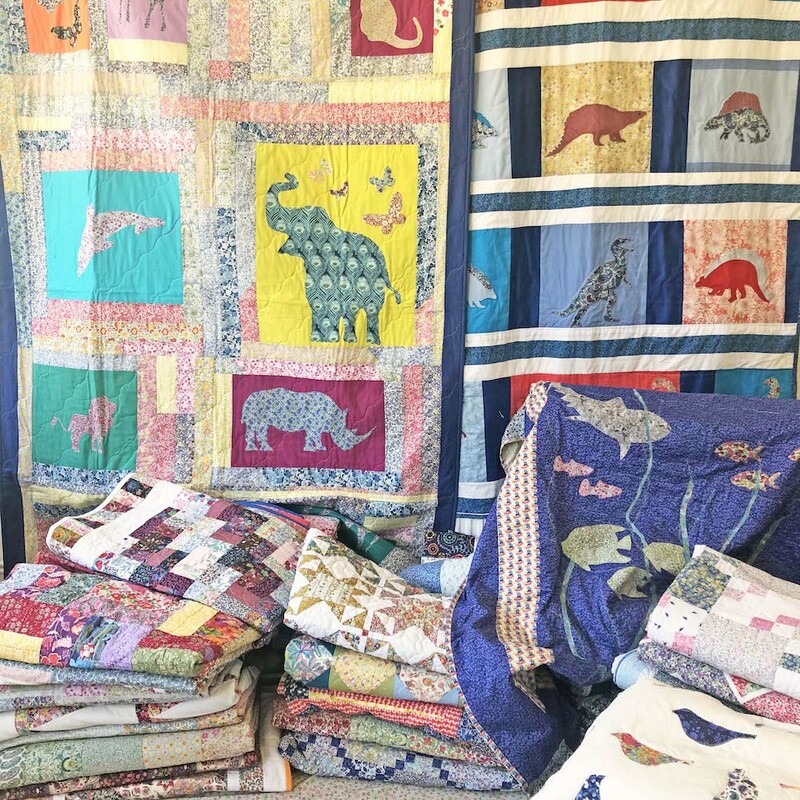 It’s finally here – Quilt SOS 2019. 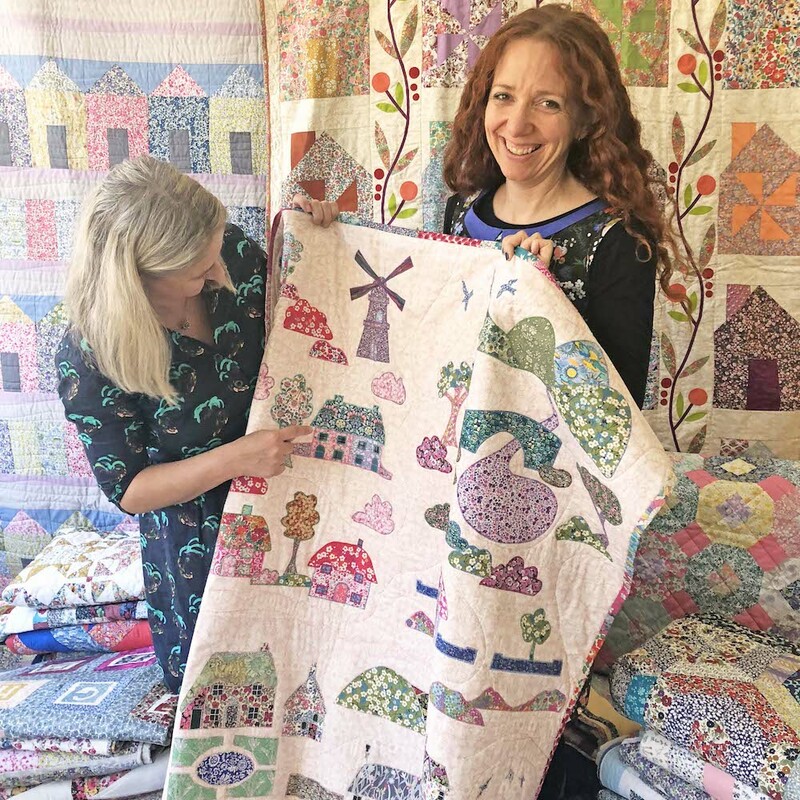 For those of you who don’t know anything about the project, each year we team up with the wonderful charity SOS Children’s Villages to take beautiful hand made quilts to the children of a whole village. 2019 will be our fourth year of supporting SOS Children’s Villages. We have previously taken quilts to the children in Hemeius (Romania), Vilnius (Lithuania), and Krasnik (Poland) – sending a total of 197 handcrafted, unique and cosy quilts that the children treasure for years to come. 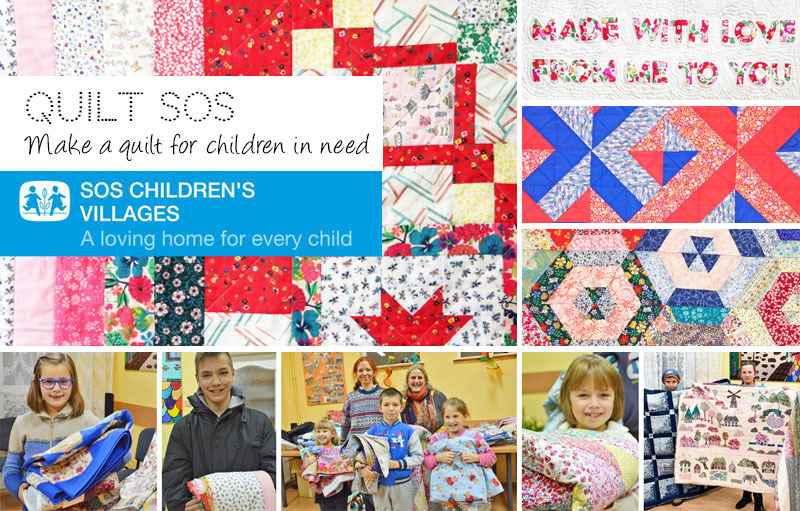 This year, we will be taking quilts for all 60 children in the SOS Children’s Village in Islice, Latvia. 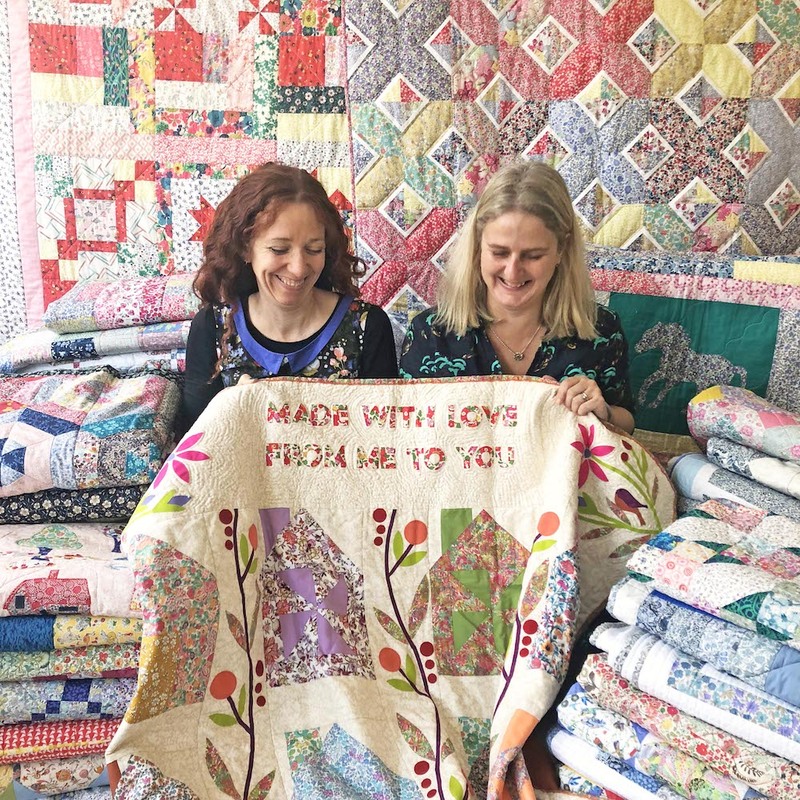 Find out more about our Quilt SOS project here. 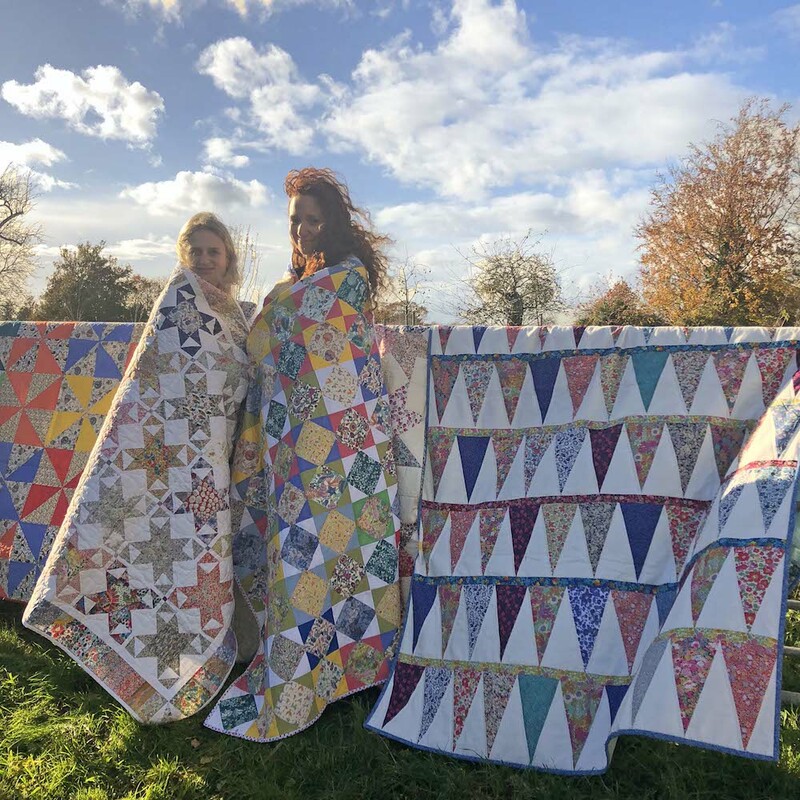 If you would like to take part in the project then you can buy a Quilt SOS pack here. Thank you so much to those of you who have taken part and made a quilt in previous years. It couldn’t have been done without you. We would love you to take part again. 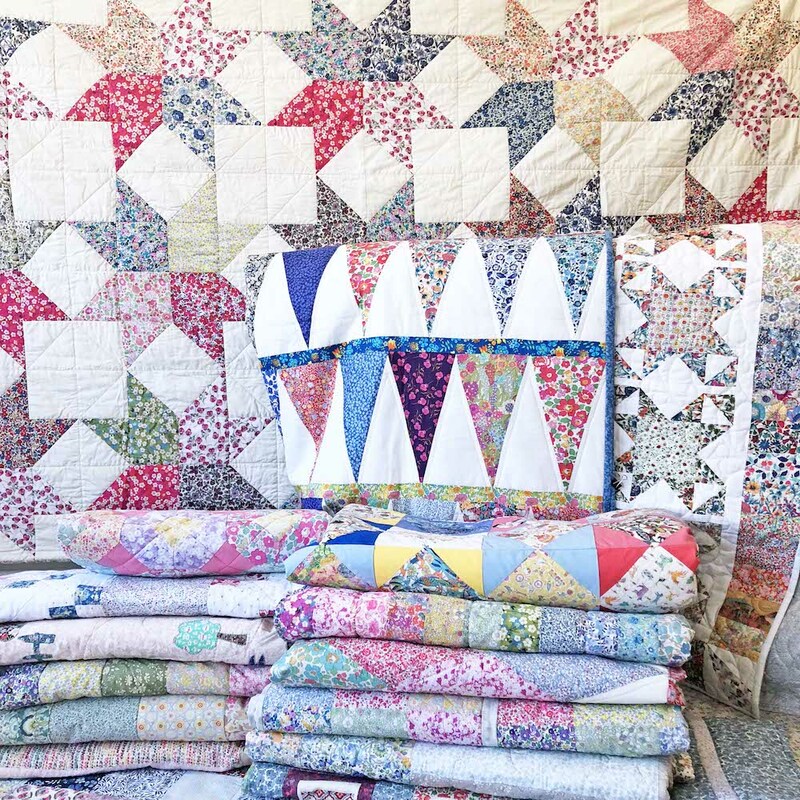 We have a target of 60 to make which is a lot of quilts so we need you! 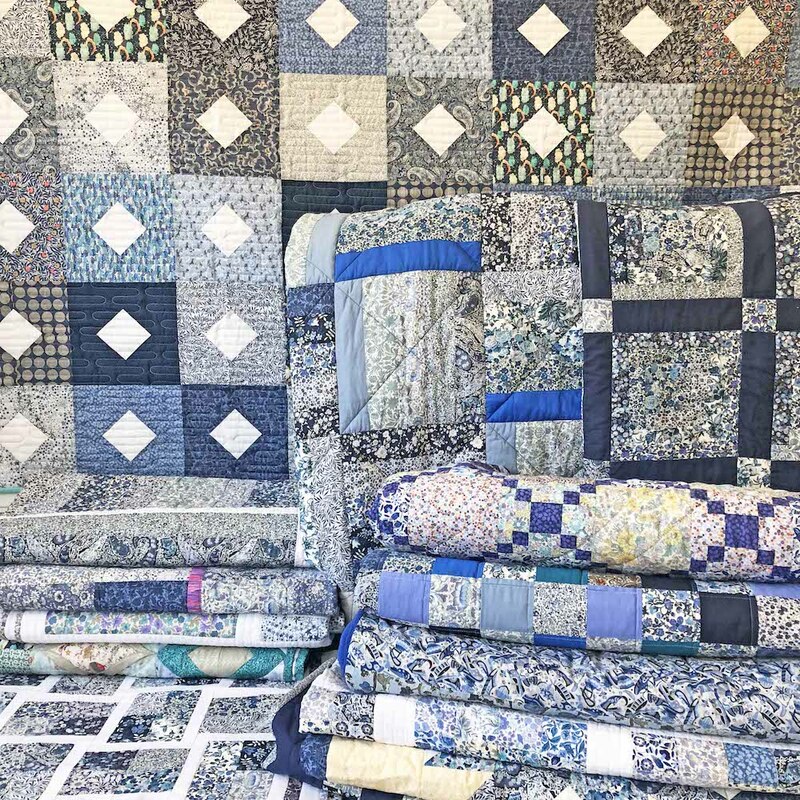 Here are a selection of the stunning quilts that were made for last year. Anna and I took 66 quilts to Krasnik in Poland which was an epic trip. You can read about last years road trip here. All of the quilts were beautiful and had so much detail within them. The messages were also really heart warming to read. 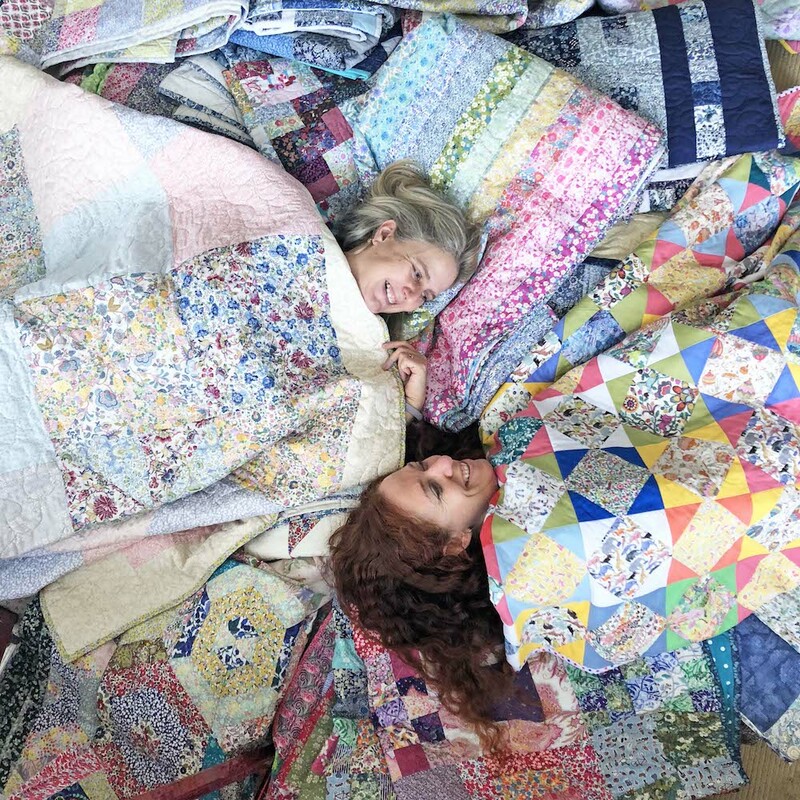 We had a lot of fun photographing the quilts. SOS Children’s Villages has been active in Islice since 1997. There have been changes in the economic and social situation of the country meaning that there has been an increase in the number of vulnerable families. High unemployment rates means that many families are struggling. The charity has been working with the local community for many years, both to integrate the children fully within it as well as financially supporting it. They have given money to the local primary school to buy new computers. There is a playground where children from the village and local children play together. The village also holds many after school activities where local children join in alongside those from the village. We hope that you feel able to help with the project. If you are unable to make a quilt then your well wishes are enough. We love to receive any support you can give.